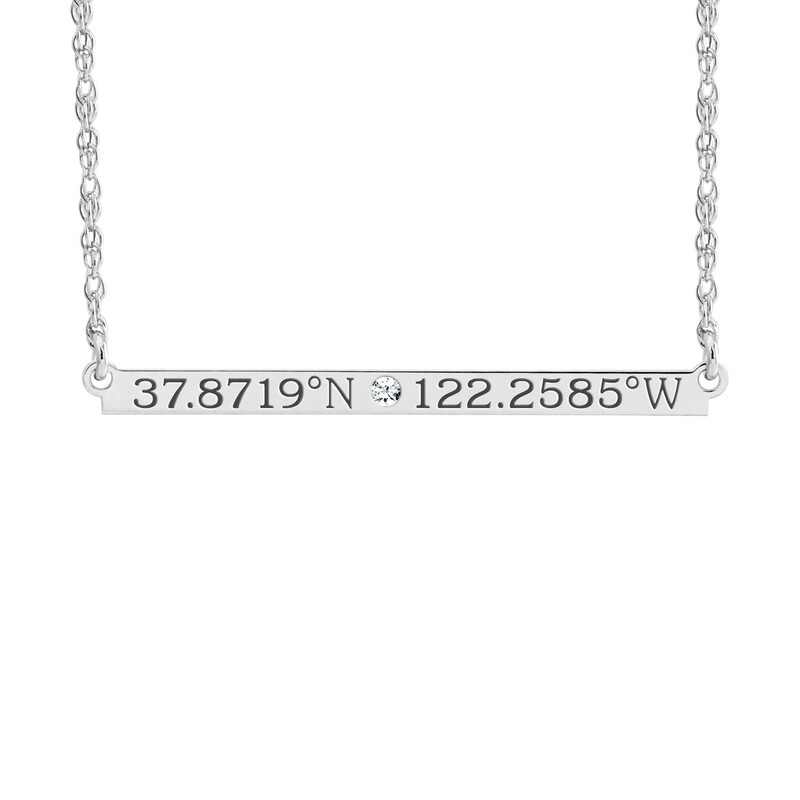 Keep your special place close to your heart and jazz up your Coordinates Brooklyn Bar with up to 3 diamonds. This more petite and dainty version of the POSH Bar boasts subtle style. We layer it with our favorite tiny POSH piece. 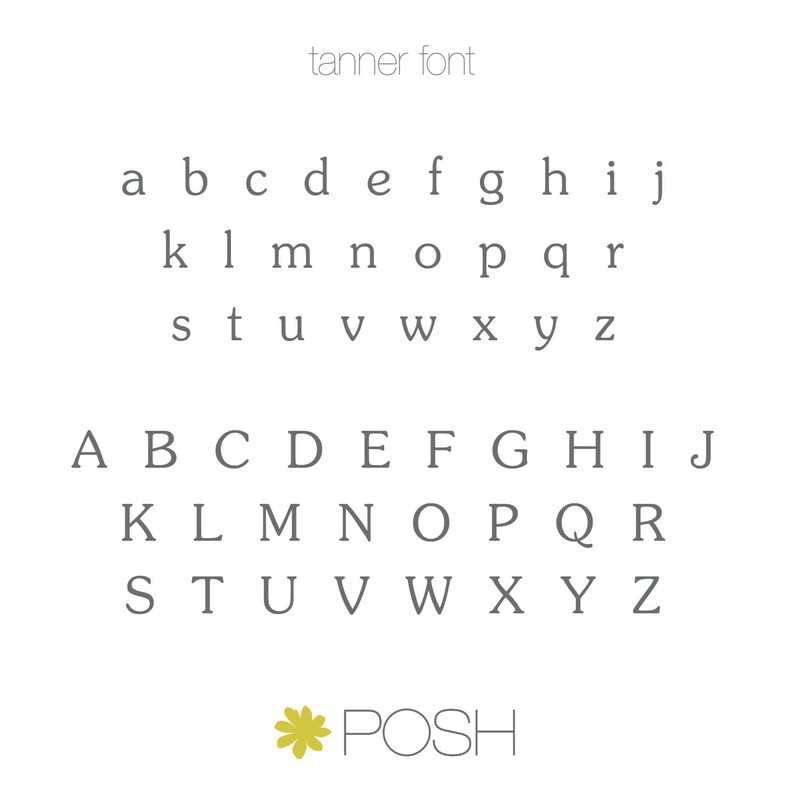 Engrave the names of your loved ones in all caps for maximum legibility. Blackening available to make an extra impact.